Life With 4 Boys: Mystery Case Files: Dire Grove, Sacred Grove - New App for Kids! Mystery Case Files: Dire Grove, Sacred Grove - New App for Kids! I am always on the look out for new apps that I can download to my phone or the iPad to keep the boys busy and happy in long lines, when we are stuck in traffic etc. Big Fish Games has been a great source of game apps for us in the last year, and I have shared some reviews of their apps in the past. When they asked me if I would like to try out the newest addition to their Mystery Case Files collection, I said yes, knowing that it would come in handy during the holiday season. 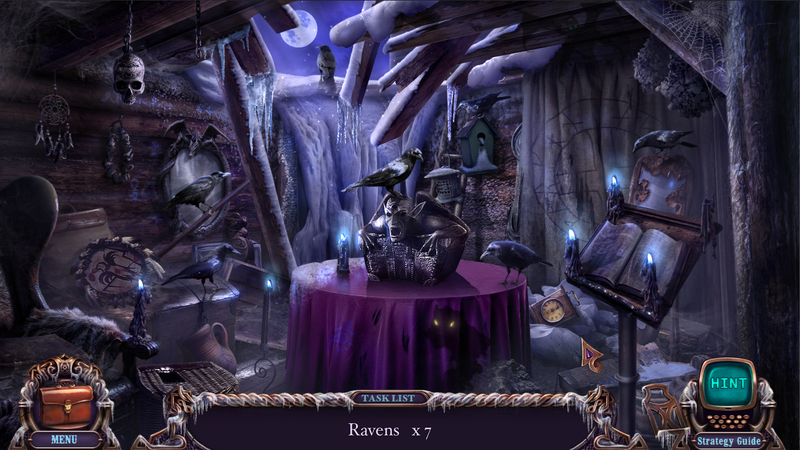 Mystery Case Files: Dire Grove, Sacred Grove is a fun interactive mind game with hidden objects, alternate endings and tons of bonus content. 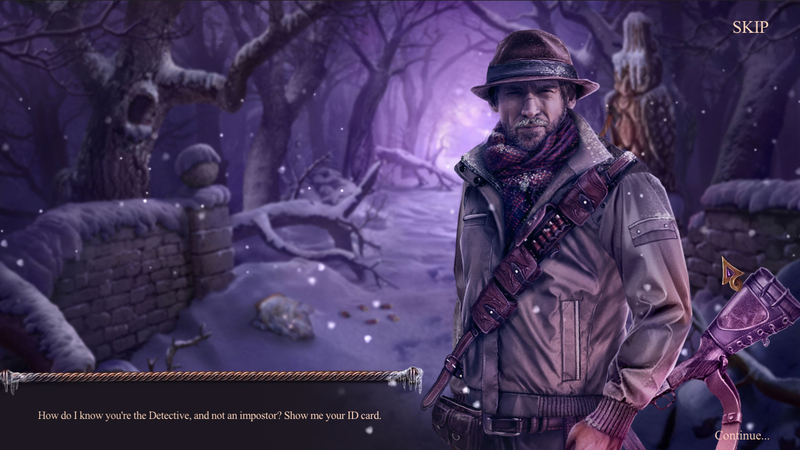 In Mystery Case Files: Dire Grove, Sacred Grove, the goal is to stop a war between the local hunters and the Mistwalkers in Dire Grove where the residents have suddenly been plunged into record-defying cold and threatening wild animals attacking. 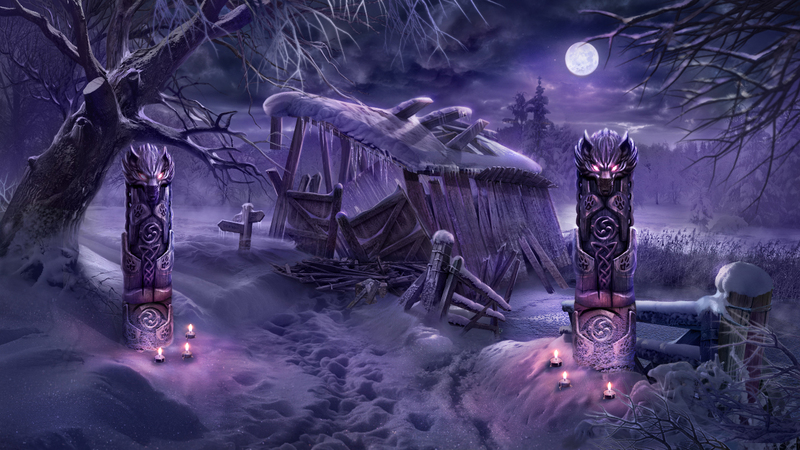 Pick your gender and interact with a full cast of characters to discover the secret behind the Dire Grove curse. There are immersive hidden object screens, puzzles to be solved, and you can collect landmarks along the way to unlock special screensavers, artwork and more. The boys really love interactive games like this where they can make their own decisions to help influence the outcome and solve a puzzle. Apps of this type are awesome, because they create a unique experience for each person who plays. The imagery and graphics in this game are first-class, and the theming is perfect for boys who like things with a creep twist! 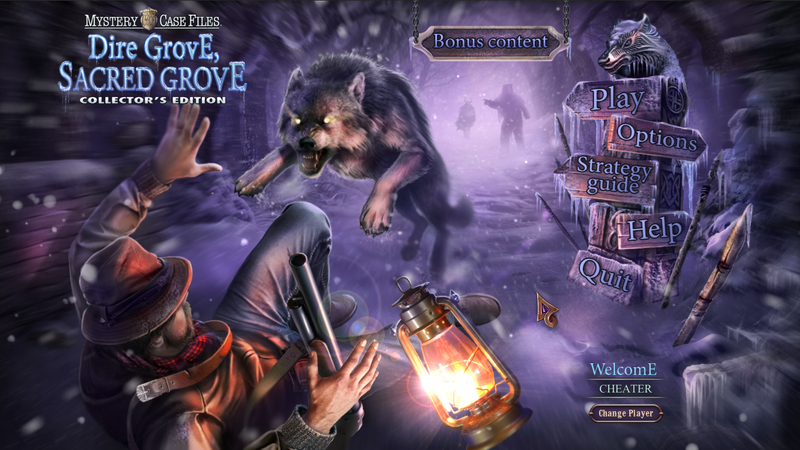 Mystery Case Files: Dire Grove, Sacred Grove is available for free on PC, MAC and iOS. Looking for even more fun apps to download for the kids this holiday season? Big Fish Games has two more new releases. 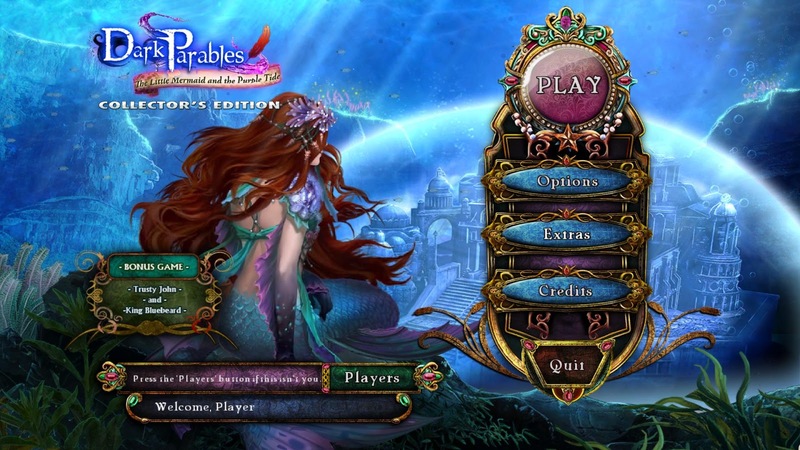 Enter a fantasy underwater kingdom in Dark Parables: The Little Mermaid and the Purple Tide, an interactive hidden-object puzzle adventure game. Available on PC or MAC for $13.99 or 3 credits, or play a free demo version to try before you buy. Coming December 4th, Christmas Stories: Hans Christian Andersen's Tin Soldier is the latest installment in the Christmas Stories collection. 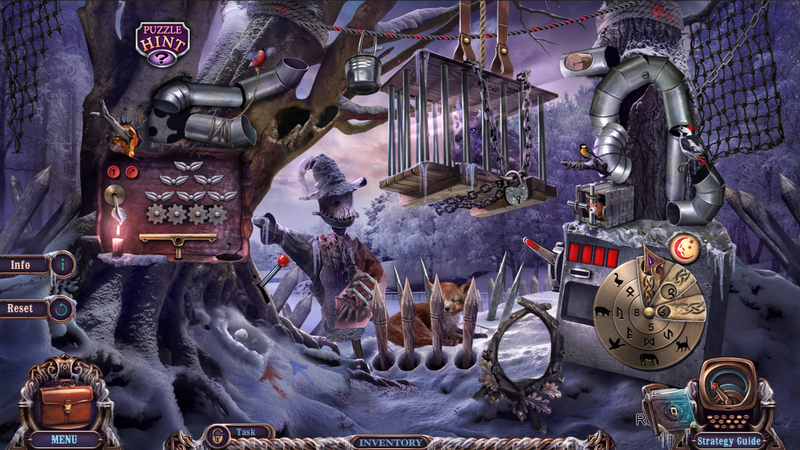 Help Albert, the former Nutcracker defeat the vengeful baron who has taken the evil Rat King's wand, and has turned three innocent people including Albert into toys. 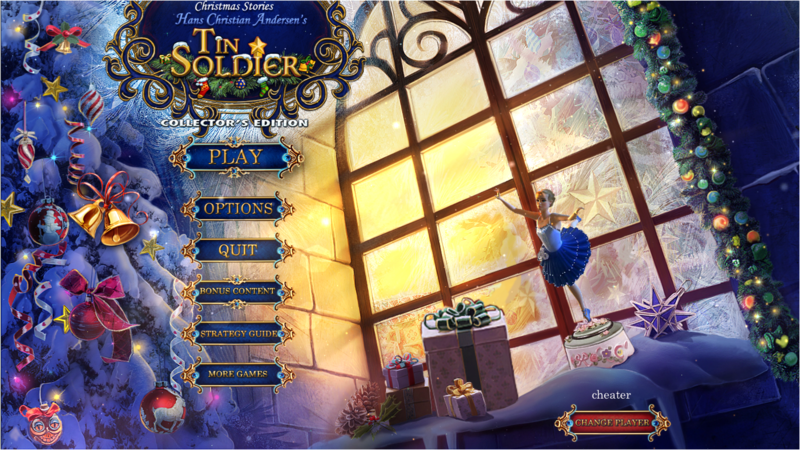 Team up with the Tin Soldier and work to defeat the baron's curse. On December 4th, the app will be available on PC, MAC and iOS. It is just the right amount of spooky to be perfect for boys.